After five days in London catching up with friends and enjoying Marks and Spencer salads in the park, I went to Dublin to meet up with Nick who had arrived there a few days before me. Nick’s aunt is very welcoming and we stayed for two nights at her home before departing on a week-long road trip of the island of Ireland. On Tuesday we left Dublin and headed headed south, with our first overnight stay being at a B&B in Wexford. 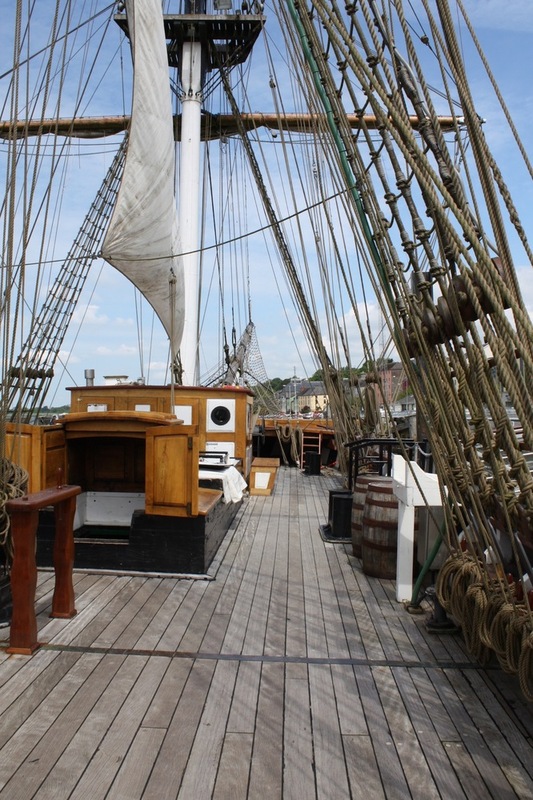 On Wednesday we toured from Wexford to Youghal, and made an interesting stop in New Ross on the way. 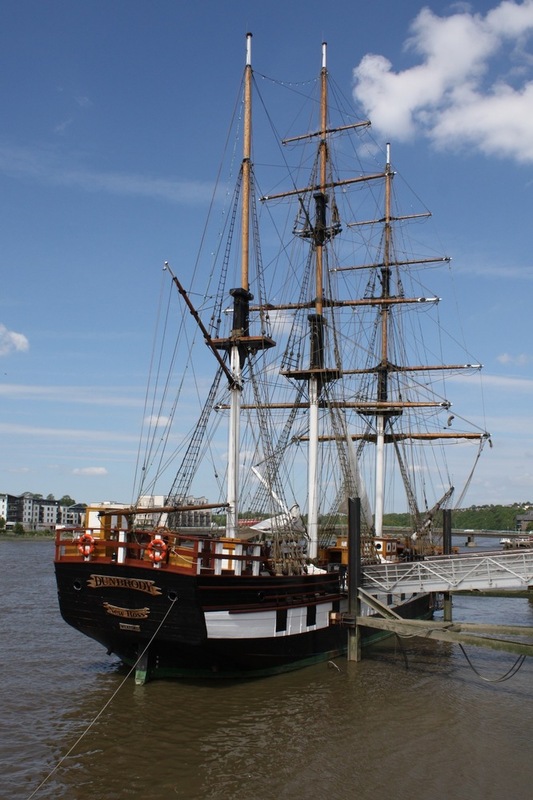 Moored at a pier in New Ross lies a replica of the Dunbrody – a ship that was in service from 1845 to 1851 to carry passengers from Ireland to the USA and Canada when the Great Famine struck the nation. 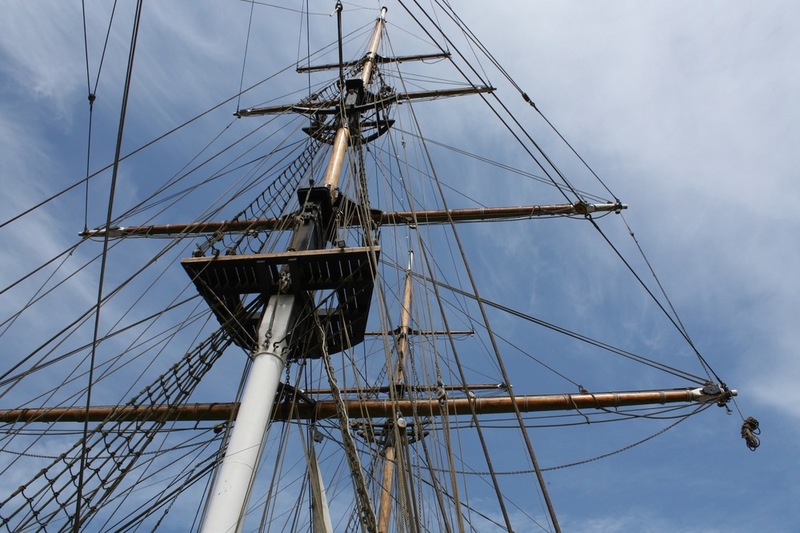 The ship was reproduced almost exactly as it would have been in those days, and it was shocking to see the conditions in which the passengers would have travelled for approximately 50 days across the Atlantic. First class could carry a maximum of 8 passengers in two cabins and 4 beds. 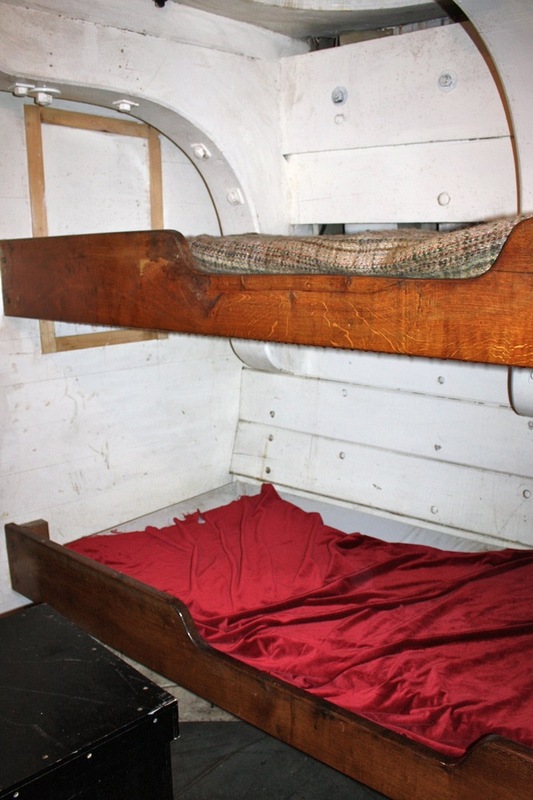 Steerage could carry many more – on some trips, up to 12 people would sprawl across the small bunks, together with whatever possessions they may have had too. 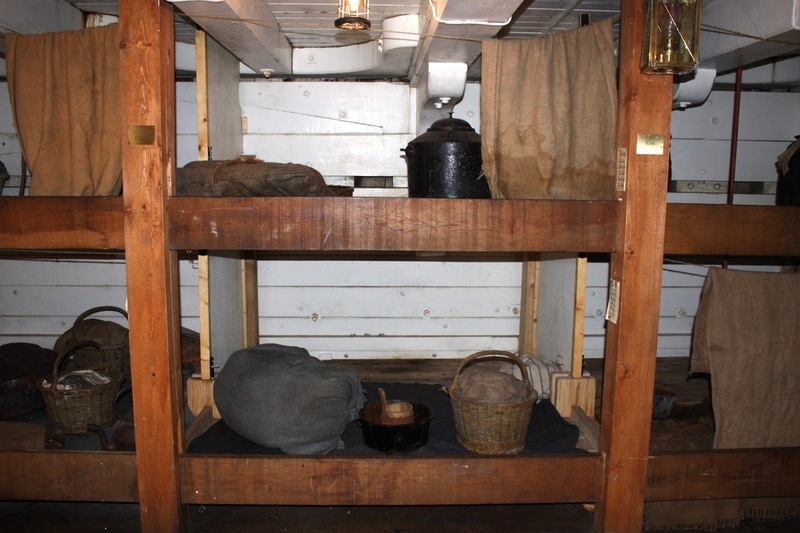 The steerage passengers had buckets as their toilets, did not have any fresh food or meat and had to cook their own meals in a half-hour time frame each day when they were allowed on the deck. When the weather was bad, there would be no access to the deck for days, which meant that their food could not be cooked and human waste could not be emptied overboard. 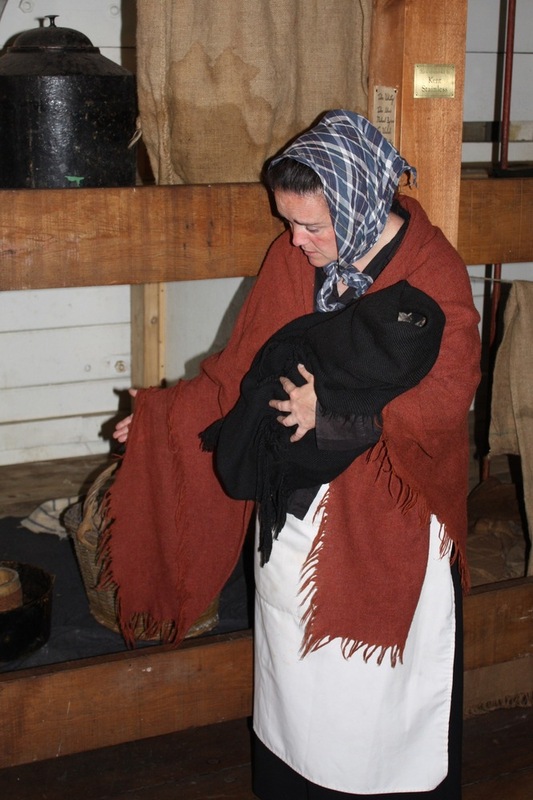 It is nauseating to think about the smells that would have filled those spaces when the poor hygiene conditions, malnutrition and sea-sickness caused illness. On some trips, up to 50% of the passengers could die and their bodies would be thrown overboard, never to be seen again by their desperate and grieving families. Those who survived faced a harsh reality when they arrived in New York, New Orleans, Boston or other common ports. Almost penniless, they were not received well – seen as poor and filthy people who would do anything to keep alive. 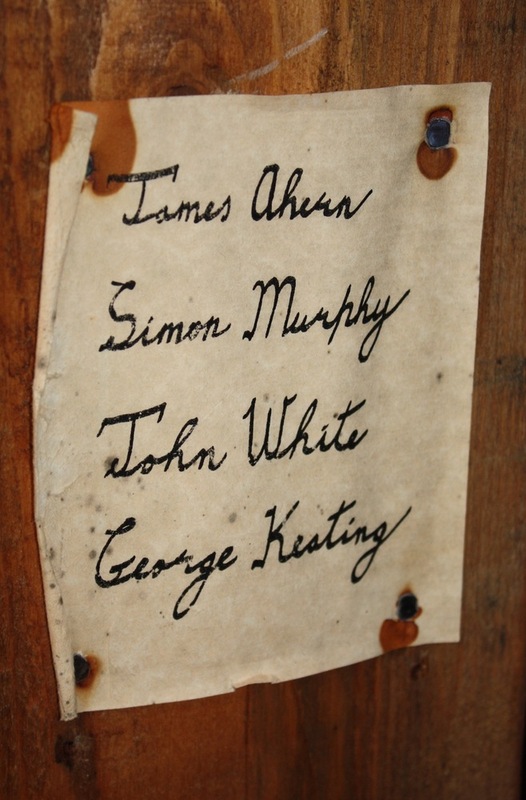 But with a bit of luck and that charismatic Irish spirit, many overcame this unwelcome reception and their descendants were able to prosper in the coming years. Perhaps the most well-known descendant of an Irish emigrant was the President John. F. Kennedy, who’s great-grandfather, Patrick Kennedy made the crossing from Ireland to Boston in 1849 on the Washington Irving. Even though the ship we stepped onto is a replica, I couldn’t help but feel an eerie, spooked feeling after being on board. The conditions that those people endured in order to make the long crossing would have been horrendous and their willingness to withstand them indicative of the dark times that they were escaping. Those who can trace their ancestry back to these strong-minded travellers must unquestionably feel an immense amount of pride – the courage and determination that these people had is truly something to admire. 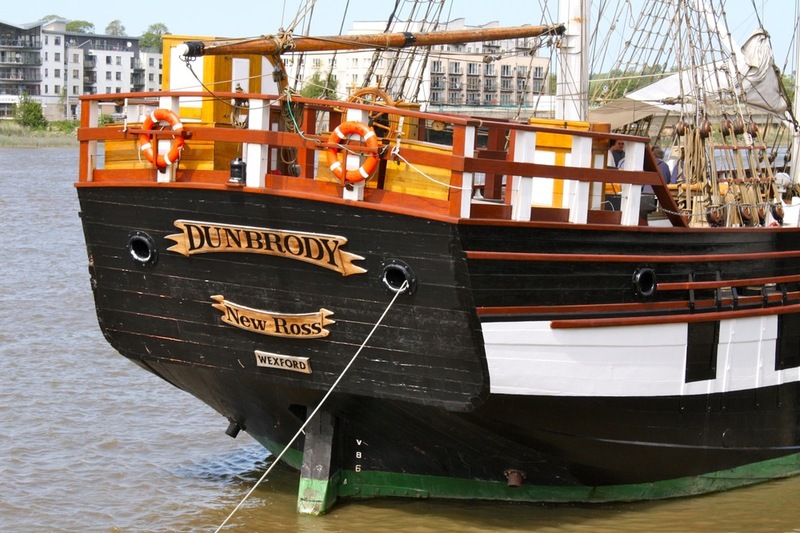 You can search the Irish Emigration Database here and find information on the Dunbrody Experience here.